Vasectomy is a male sterilization process. The sperms are carried from the testicles via the epididymis, and then through the vas deferens before being released into the urinary system. What is the Vasectomy Reversal surgical procedure? 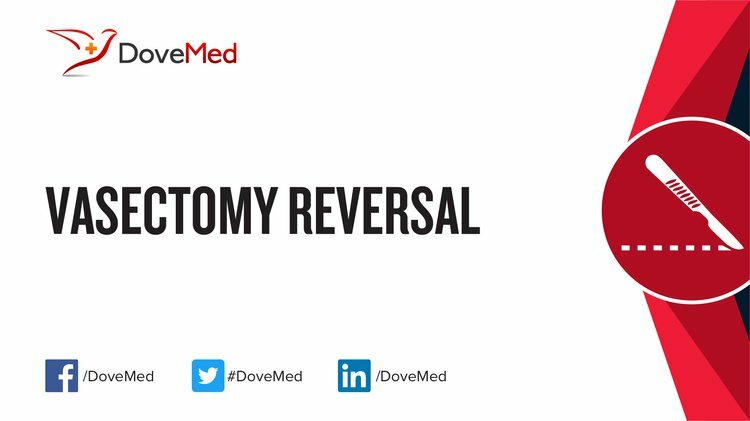 In some cases, an individual might want to reverse the vasectomy procedure - this is called a Vasectomy Reversal procedure. The type of surgery required cannot be predicted beforehand. It is decided during the surgery, based on where the blockage has occurred. The scrotum, vas deferens, and the epididymis, are the body parts involved, during the Vasectomy Reversal procedure. Why is the Vasectomy Reversal surgical procedure Performed? A Vasectomy Reversal procedure is performed to reverse the male sterility procedure ‘vasectomy’ performed earlier. This procedure helps in regaining one’s sterility. Sperm retrieval and in-vitro fertilization (IVF) are a few alternatives to this procedure. Various methods that involve lesser pain, are less risky, and help in a faster recovery, are being developed, especially in the field of microsurgeries. What is the Cost of performing the Vasectomy Reversal surgical procedure? The cost of Vasectomy Reversal procedure depends on a variety of factors, such as the type of your health insurance, annual deductibles, co-pay requirements, out-of-network and in-network of your healthcare providers and healthcare facilities. The following article link will help you understand Vasectomy. How is the Vasectomy Reversal surgical procedure Performed? The procedure is usually performed in an out-patient surgery facility. The treated individual can go home the same day. The surgery is performed by a general surgeon or an urologist. A physician will request your consent for Vasectomy Reversal procedure using an Informed Consent Form. What Tests are needed, before the Vasectomy Reversal surgical procedure? Routine blood and urine tests are required, prior to the procedure. Usually a general anesthesia is administered. However, if preferred, local or spinal anesthesia may be administered. What are the possible Risks and Complications during the Vasectomy Reversal surgical procedure? There is only a small risk of infection. Apart from that there are no risks or complications involved with this process. What Post-Operative Care is needed at the Healthcare Facility after the Vasectomy Reversal surgical procedure? Once the surgery is performed, the patient can go home the same day. At the healthcare facility, usually there is no requirement for any post-procedure care, unless any complications arise. 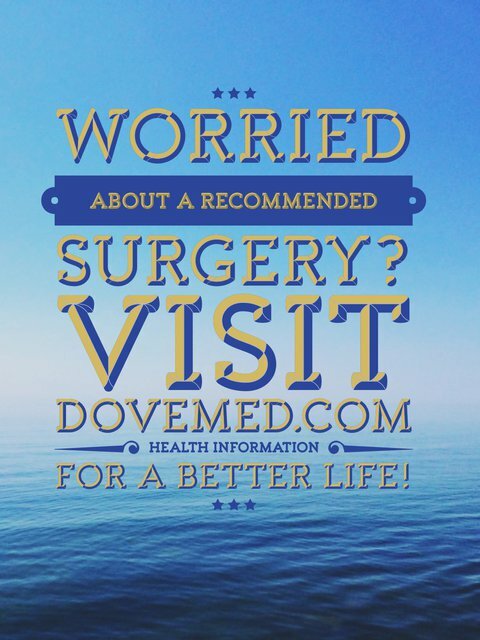 What are the possible Risks and Complications after the Vasectomy Reversal surgical procedure? The type of procedure being performed, Vasovasostomy or Vasoepididymostomy, plays a role in the success rate. The success rate is lower with Vasoepididymostomy procedure. The time period between a vasectomy and the Vasectomy Reversal procedure, plays a role in the success of the surgery. More the numbers of years that have passed, higher are the chances for a Vasoepididymostomy to be performed, thus lowering the chances of a success. What Post-Operative Care is needed at Home after the Vasectomy Reversal surgical procedure? It usually takes about 2-3 weeks to completely recover from the surgery. Who will you receive a Bill from, after the Vasectomy Reversal surgical procedure? The patient is advised to inquire and confirm the type of billing, before the Vasectomy Reversal procedure is performed.